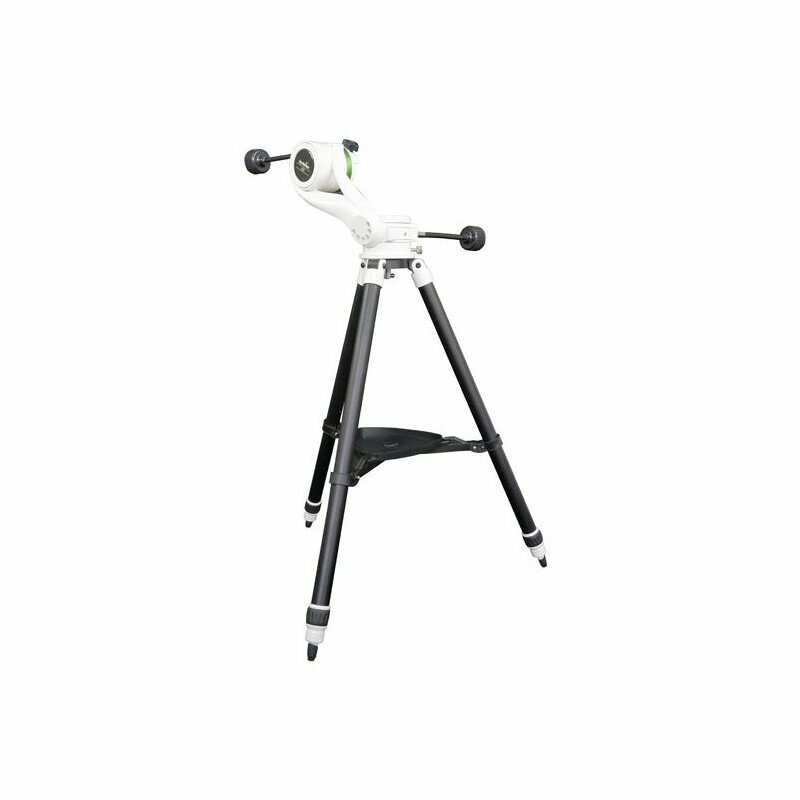 This mount lets you equally easily and straightforwardly take observe the night sky or observe nature during the daytime. 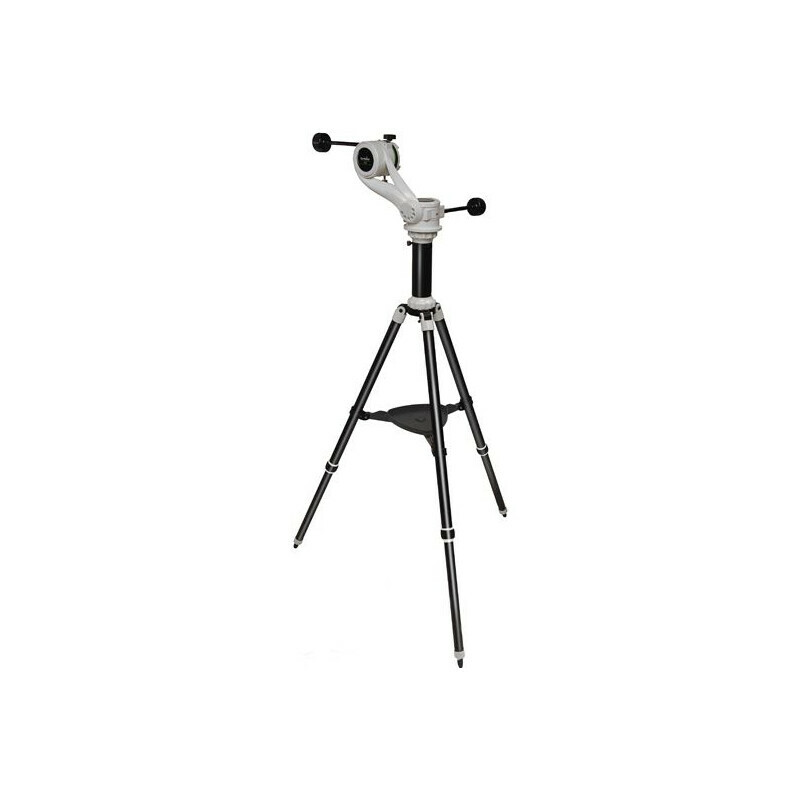 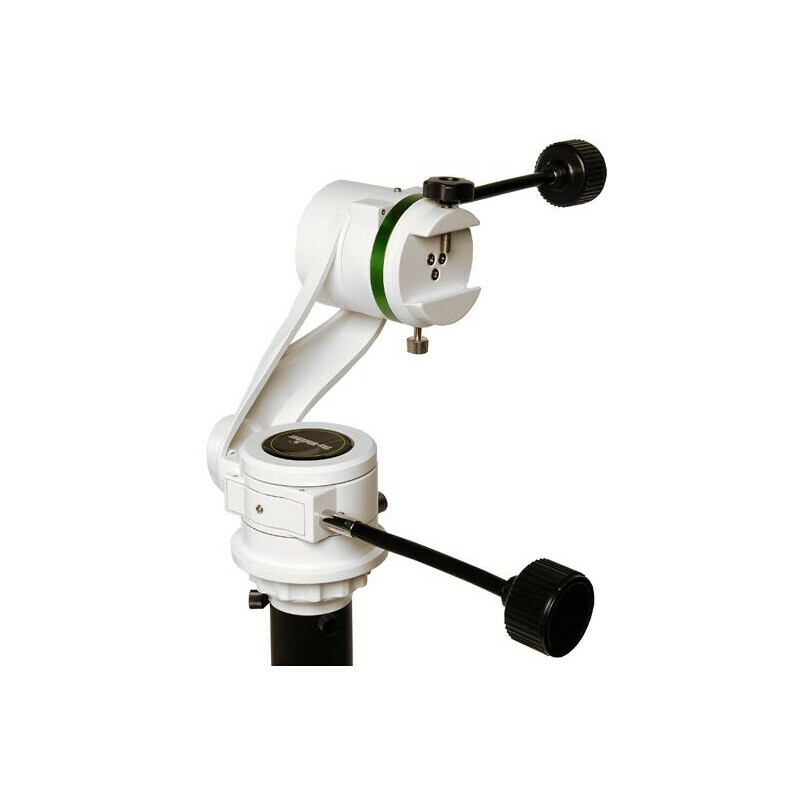 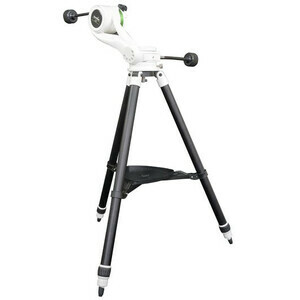 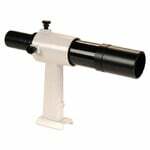 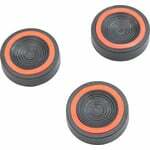 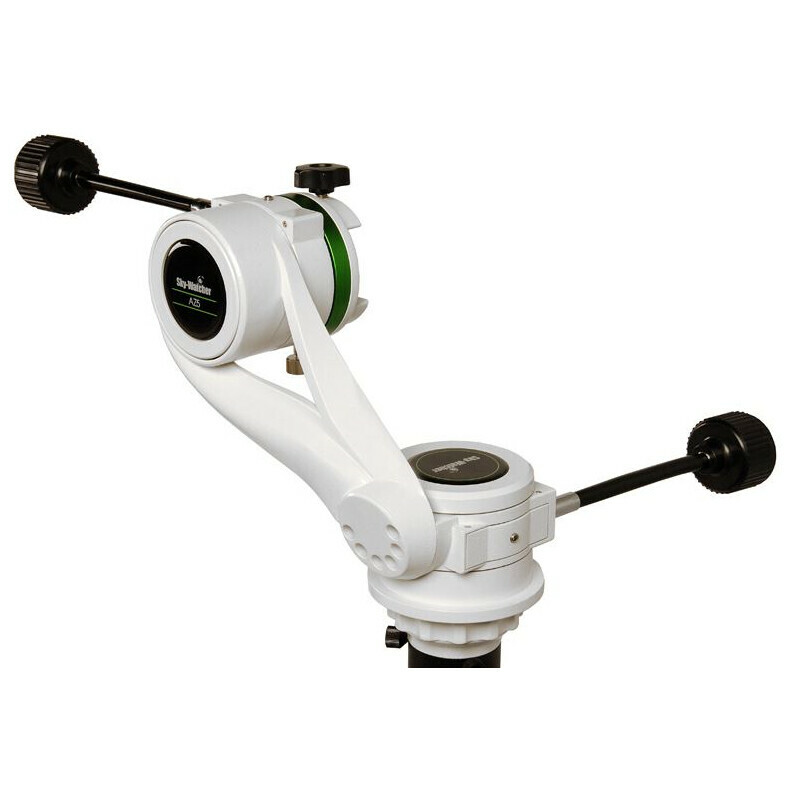 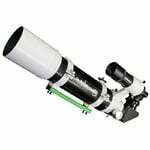 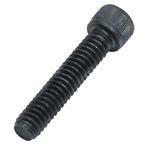 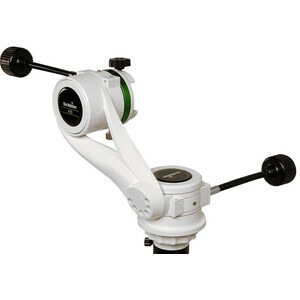 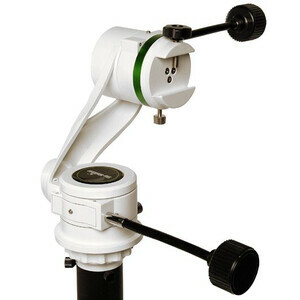 It is ideal for small refractor telescopes up to five kilograms in weight. 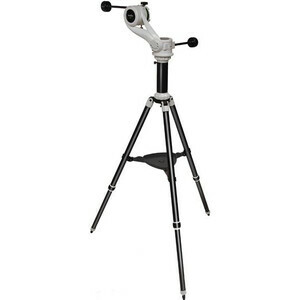 In addition to the tripod and mounting head, an extender (half-pier) is also included.